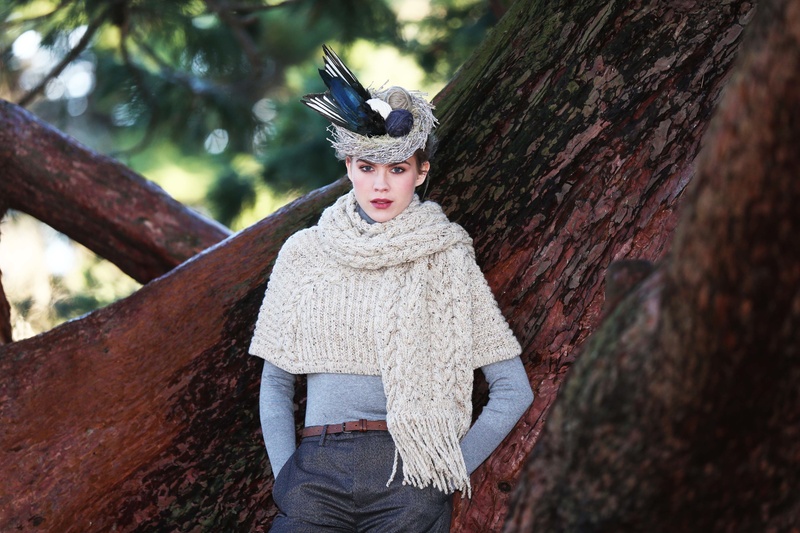 Showcase 2016 saw the introduction of The Knitwear Project, an exciting presentation of innovative Irish knitwear created by emerging and leading Irish designers and manufacturers. The aim of The Knitwear Project was to highlight the potential of the Irish knitwear industry as a driver of Irish design. This new initiative was concieved and let by the DCCoI, who worked closely with Enterprise Ireland in setting the brief and creating an external panel of fashion and design experts who were advisors to the project. We were delighted to be invited to take part in the project & hope it continues into the future.